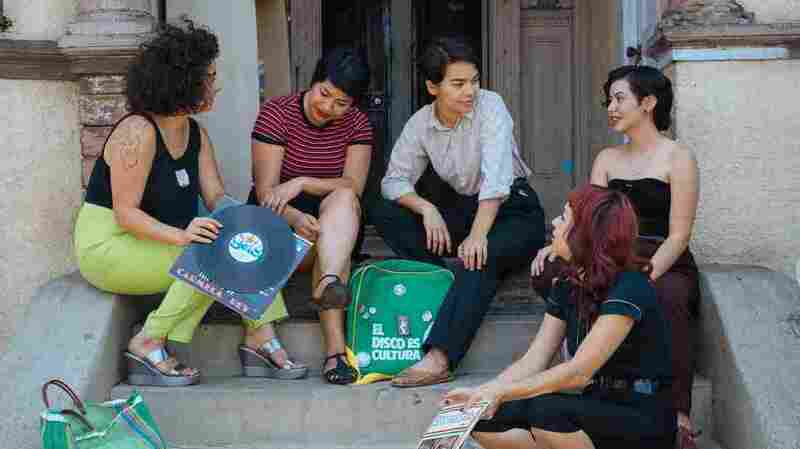 For The Chulita Vinyl Club, Crate Digging Is More Than A Hobby : Alt.Latino The members of the all-female vinyl collecting crew connect with their family histories by scouting out Chicano soul records. The Chulita Vinyl Club embraces old-school records and empowers young women. This is the Los Angeles chapter. Editor's note: This is one of three segments in this week's episode of Alt.Latino. Listen to the full show. On her days off, Claudia Saenz scours used record shops, thrift stores and yard sales, keeping her eyes peeled for records her parents grew up on. They remind her of her childhood. "I just feel that [vinyl] is definitely more intimate than playing it on my phone on, like, Spotify or a streaming app," Saenz says. "I just like holding that piece of history." She's founder of the Chulita Vinyl Club, an all-girl vinyl collecting crew spread throughout the Southwest and California. And although they collect all kinds of records, Chicano soul is one genre that rings near and dear to the club's heart and style. Chicano soul is the product of black and brown communities living side by side. The group Little Joe y La Familia is the perfect example of this fusion. Little Joe grew up on the cotton fields of Texas, where his was one of the only Mexican families living in a community of largely black families. It should come as no surprise, then, that he was one of the pioneers of Tejano soul. According to music historian Ruben Molina, families like Little Joe's were Mexican farm workers following the harvest — and the music went with them. "They followed the immigration of farm workers from Texas to Tennessee to Michigan to Wisconsin," Molina says. "So these bands would follow that group of people and perform at bars and dance halls and concerts out in the fields. They all had to know both Spanish and rock and pop and soul music. They were versatile." So when Chicanas like Saenz grew up in the Rio Grande Valley listening to Chicano soul, collecting these records was more than an expression of their style. It was a way of archiving their history. Xochi Solis, head of the Austin chapter of the Chulita Vinyl Club, sums it up: "I think there's a real beauty there — of us holding on and being the conservators of this sonic information." Ryan Katz, Marnette Federis and Esther Manilla helped produce this segment. 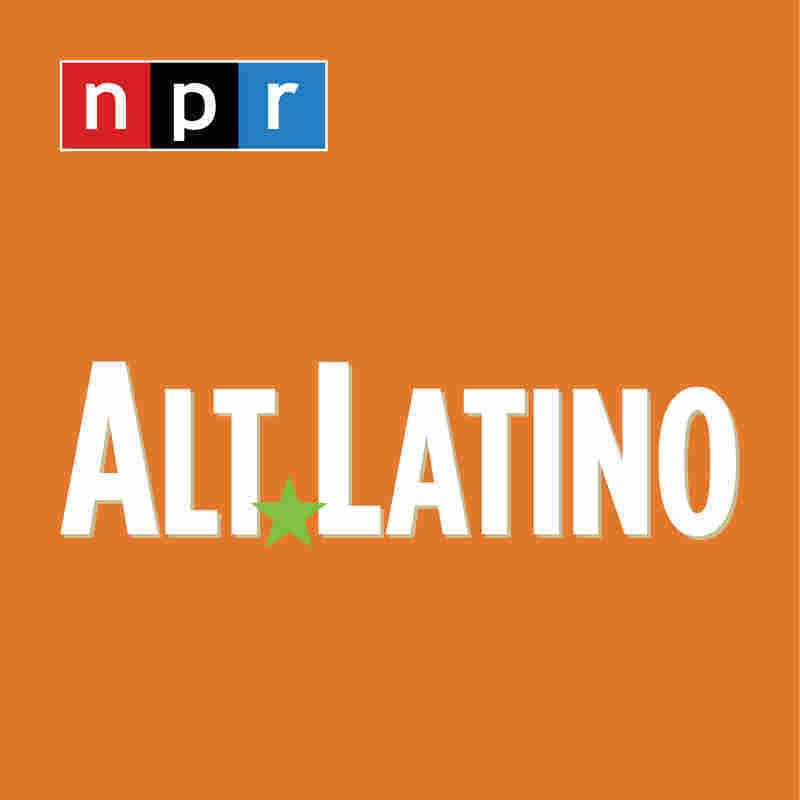 NPR Music's program dedicated to Latin Alternative music and rock in Spanish is hosted by Felix Contreras.